Last updated on April 16, 2014 April 12, 2019 by Daniel Waldron for Armagard Ltd. Lessen the risk of PC, printer or screen damage in your workplace. This robust industrial computer cabinet provides everything you need for all-in-one equipment protection. Besides safeguarding against environmental elements, the unit also has various features that protect against vandalism and theft. Compared to similar units on sale this industrial computer cabinet is unique and offers more because you can customise it. You’re not restricted to one design therefore, getting the unit you need for your specific environment is made simple. The value of the unit is unlocked over a long-term period. No longer will you have to worry about the cost of engineer call-outs or repairing/replacing damaged equipment. You also save time as you will no longer need to worry about dealing with insurance claims or suffer disruption to workflow because equipment can’t be used. You stand to save your business time and money year-after-year. The unit is delivered fully assembled, ready for use so you waste no time assembling the product. Once installed, your equipment will require minimal maintenance as the unit creates an environment that allows your apparatus to sustain itself. The unit itself is also low-maintenance. It’s easy to clean and resistant to corrosion. This unit is built to last! Your custom-built industrial computer cabinet comes with a five year warranty, covering all mechanical parts, and a one year warranty covering all electrical components. 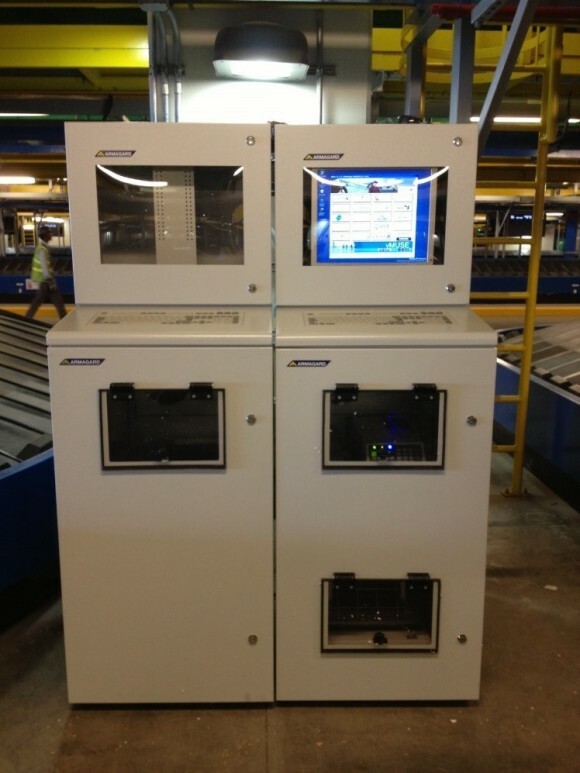 For a quote, or to order your industrial computer cabinet, call 0121 608 7226. For peace of mind, visit the Armagard manufacturing facility and see how we build your enclosure. Give us a call to arrange an appointment to visit us on site. We want the purchase of your industrial computer cabinet to be a risk-free investment. 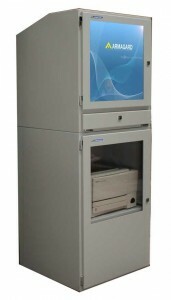 This entry is filed under computer cabinet, Industrial Computer Enclosure, industrial computing. You can follow any responses to this entry through the RSS 2.0 feed. Both comments and pings are currently closed.